34 Votes - 12% Liked it. 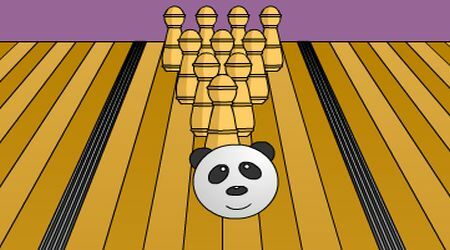 A simple yet cute bowling game in which the ball is shaped like the head of a smiling panda. This is a great way to practice your skills. 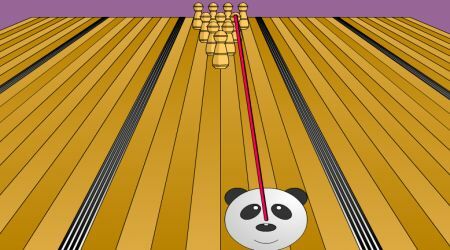 Move your mouse to set the position of the ball. Click and drag the left mouse button horizontally to set the angle.